* Fun gameplay - load and deliver! 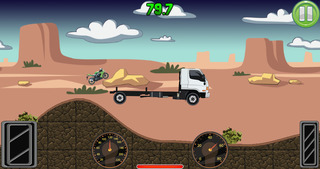 * Easy and intuitive control of a truck! * Strategic driving - do not lose your load! Are you ready for the best job in the world? It is time to deliver moto, how much will you deliver and how much will you lose! 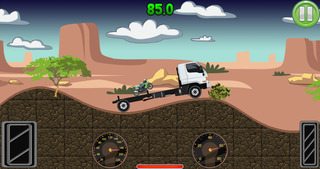 Take control of the delivery truck and be careful not to lose your load! Can you deliver the cargo in time? 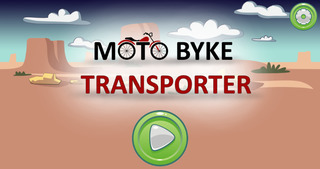 Accomplish the mission - to deliver all moto lossless!